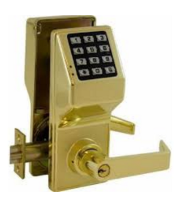 In some situations the Residential level Schlage locks will work, but these models are substantially more durable. 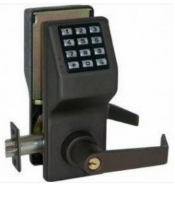 The Schlage should only be used on lightly used offices, storerooms, etc where usage is similar to a home. 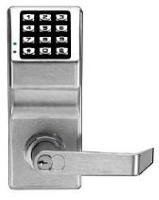 See Residential Keypad Locks for more information.